It can be frustrating when you try to reach out to people to use your product or solution and give their observations, but they decline or even if they say yes, they usually throw vague and general feedback. 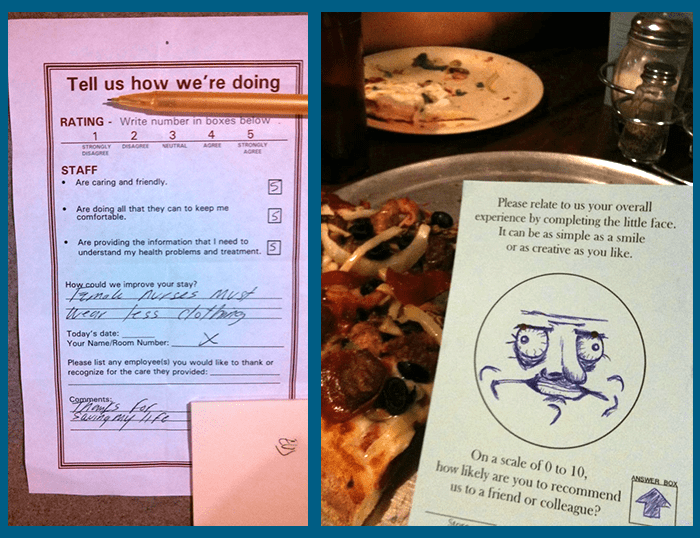 How do you avoid getting creepy sketches and uniform suggestions on your feedback forms? How will you motivate your clients to take your customer service efforts seriously? With a lot of on your plate, how can getting quality feedback from clients be as time-efficient as possible? As the business landscape become increasingly competitive, you must find ways to constantly improve your products or services. Know your target market, their pain points and anticipate their needs. Getting quality feedback will allow you to understand your clients more, adjust your strategies accordingly, prevent possible business blunders, and avoid common startup mistakes. Assess the reasons why you want to know what your ideal clients think about your product or service. Knowing your main intention will put clarity on your process and what you want to achieve. As a budding entrepreneur, it’s normal to want to receive praise for something you’re passionate about. And no matter how much you deny it, it still breaks your heart a little when people criticize what you’ve worked hard on for a long time and the very reason why you quit your 9-5 job. so you can validate your decision to put up a business is right? to know if your ingenuity and entrepreneurial skills are good enough? 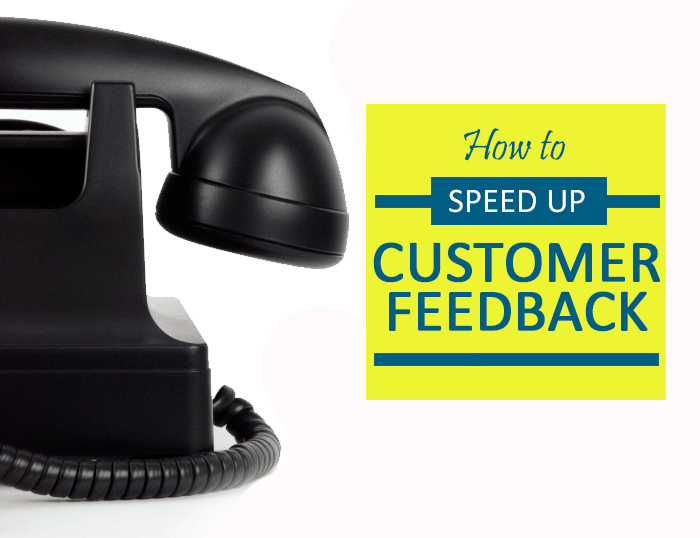 to use positive customer feedback as a marketing tool? just so you have a client feedback system? If you have any of these intentions, you are setting high expectations for your new business, and you might get upset when you fail to meet them. How do you re-align your intentions with what is best for your business? Go back to your business plan. Remember that you can have as many intentions as you want in terms of getting customer feedback, but choose to focus your energy on those intentions that will drive results for your business. What problem does your product or service aim to solve? What is your competitive advantage? What are the holes or gaps in your product development process? The only way to know if your product or service needs change is to ask those who will actually use it, those who can experience it with fresh eyes and without any biases. There are online platforms for customer surveys that you can incorporate into your websites. Although it’s not free, Qualaroo remains to be one of the most effective customer feedback tools online. Vero used Qualaroo to get specific insights from its readers about the company’s website, and the system increased their subscribers. There are other online tools that can help small businesses gather, organize, and evaluate customer feedback, such as SurveyMonkey, TwtPoll, and Google Consumer Surveys. The old-school email is also effective in gathering meaningful response if you ask the right questions. You should also develop a warm yet assertive approach if you plan to ask for feedback in person. How do you determine the right questions to ask your customers and get meaningful answers in a short span of time? People are usually encouraged to ask open-ended questions, but that can be risky because you will get insights about the different aspects of your product or service and hence, diverse and scattered perspectives. This means that you will not be able to easily measure how many customers are giving a particular reaction to your product or service. So sometimes, it is the yes or no questions that you actually need. Ultimately, it boils down to what you want to achieve. Know what you exactly want to know. Establishing the objectives of your customer feedback system will allow you to craft questions that can lead to your desired form of answers. Setting the context also means understanding the profile of your customers and the reasons behind their scores. 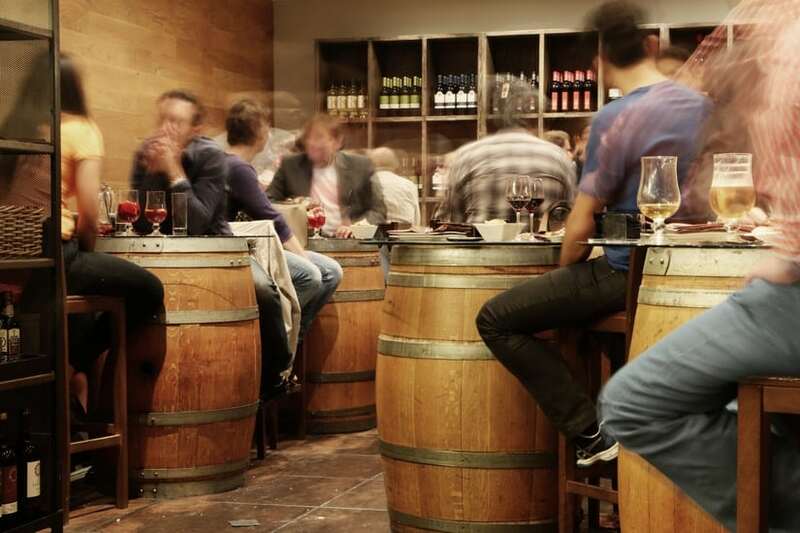 For the main content of your questionnaire, avoid asking general open-ended questions like “what do you like about the restaurant?” because respondents might end up talking about different things or give ambiguous comments like “customer service is great.” Also, there are guests that ignore customer surveys because the questions require them to think or remember the episodes earlier when they actually went to your restaurant to eat and enjoy. Again, don’t make them think too long. On the form, you can present different options to your customers and allow them to write their own comment at the end. Keep your questions as specific as possible. Your greatest source of learning, according to Bill Gates, is your most unhappy customers. You will be able to welcome the response you get from your customers with an open mind when you know that oftentimes, the best way to learn is through asking and listening. At Richmond, we strive for excellent customer services. Let us assist you in your Singapore company registration, secretarial, accounting and taxation requirements. Get in touch with us for a free consultation.